I have a friend, an expatriate, who met with an Indonesian (half dutch) singer who had a career in Jakarta (at the moment) in the 1970s. His name (if not mistaken) is James Gasper, but it may be wrong, and he doesn't know his "on stage" name. The last time he heard that this James had moved back to Holland, but not sure about this. IF anyone has information about him (or may be also about his music career - because I can't find myself), can you inbox me? 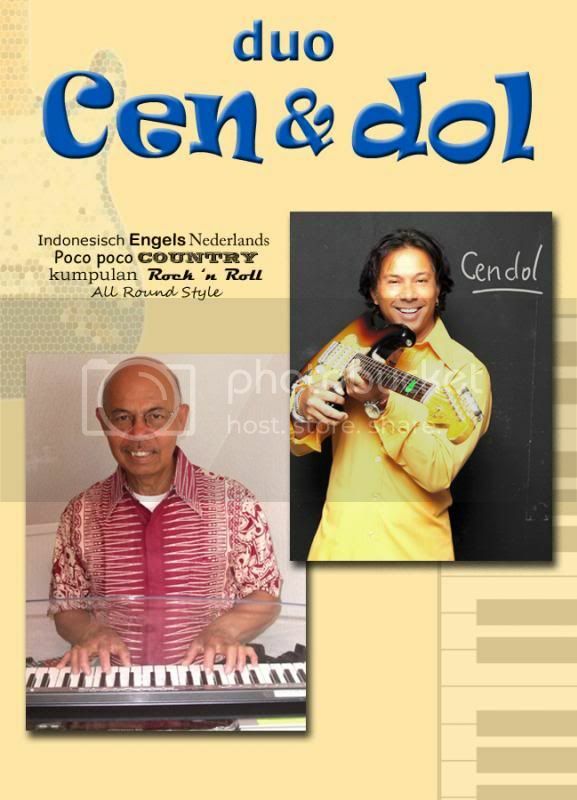 The Cendol band last June he had a performance on the Pasar Malam in the city Zaandam. Maybe this is the person you'r looking for. Please a little bit more information. For example: his age at the moment, what kind of music was he playing? which instrument? Madrotter. Just wait for Madrotter to show up here. If he doesn't know, you may as well give up.